We came into existence in the market in the year 1972 by the name of Sujata Electricals. 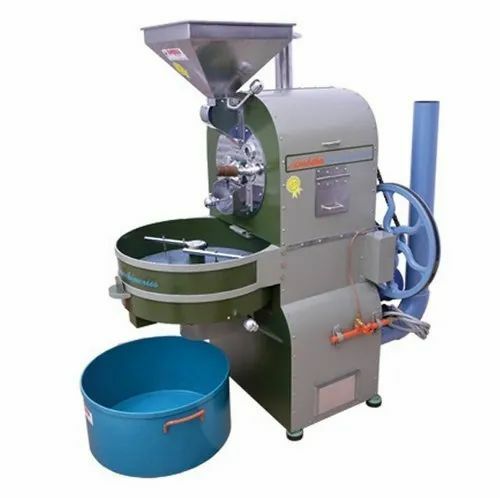 Keeping all the requirements of customers into consideration, we are engaged in manufacturing, trading and supplying a large assortment of Commercial Kitchen Appliances, Kitchen Grinder And Equipment, Food Processing Machines, Dough Kneader and many more products. We are Sole Proprietorship (Individual) based firm and our offered products are made using latest techniques and from superior quality material that we source from leading vendors of the market. Our consistent efforts are directed towards offering a user friendly range of products that deliver optimum performance with minimum power consumption. Our offered products find application in homes, hotels, restaurants and many more application areas. We offer products to the customers as per their needs and known for their effective usage. Customers can avail products from us in compact design and at industry leading prices. Besides these, our products are simple to operate and available as per the industry standards.